The main A474 into Neath has a major bottleneck at the Pen -y - Wern / Cadoxton road roundabouts, and from there to the Tesco’s roundabout and on to the dual carriageway. In their assessment of the additional site for 2000 + homes that was rejected states that highway access from the site would be good but the site would exacerbate traffic problems along the entrance to Neath. 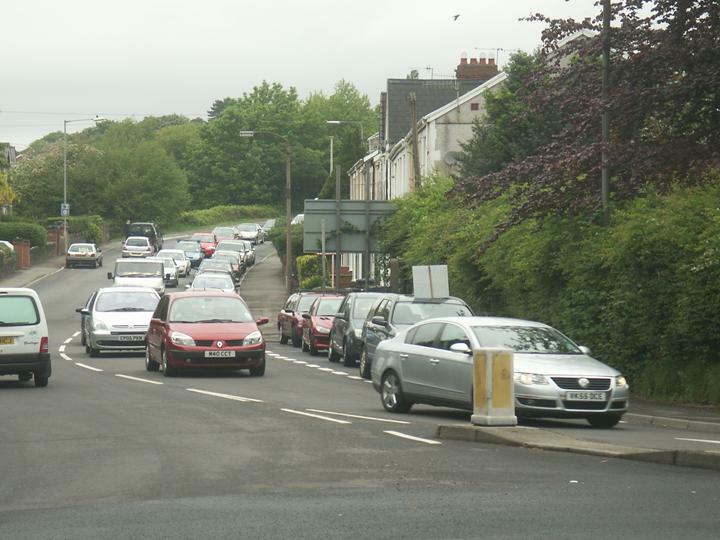 In Jan 2005 the Council undertook a traffic survey at the Pen-Y-Wern/Cadoxton road roundabouts - the accompanying commentary states that the roundabouts were close to capacity at peak times at the time of the survey - traffic has significantly increased since then. My conclusion on the highway issue is that avoidance of potentially harmful effects upon highway capacity, safety and convenience would depend too heavily upon the successful implementation of the proposed highway management scheme and upon the persuasion of residential occupiers to use means other than the car for their journeys. The appraisal of the alternative site states that highway access would be good but identifies traffic problems along the entrance to Neath. 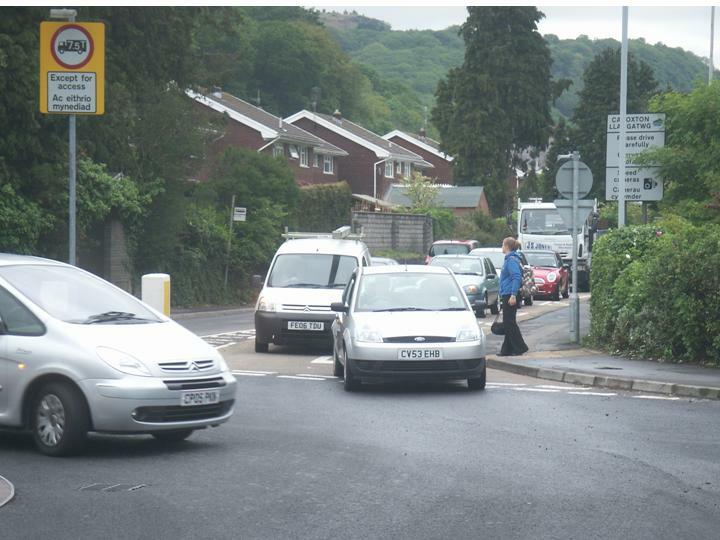 However, the council accepts that these problems (at the Cadoxton road roundabouts) are capable of resolution to the extent of the 200 dwellings proposed for Leiros Parc. It follows that if the Leiros Parc allocation were not developed, 200 dwellings could be accommodated without harm to highway safety and convenience elsewhere on the approach to Neath along the A474. A survey of traffic in the area done by the committee can be found here.